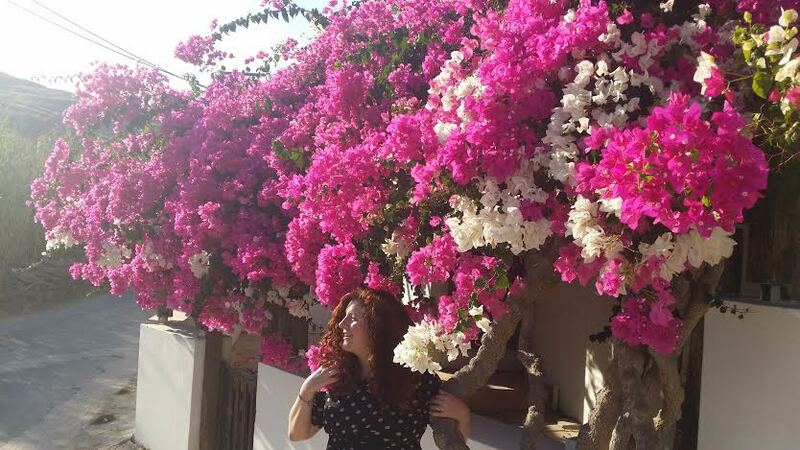 Recently awarded the Robert Pinsky Global Fellowship in Poetry, Jessica spent three months traveling the islands of Greece, exploring the interaction between preserved, restored, “authentic,” and “replicated” bodies of art. Currently, Jessica is refining the work of their Erasure Cycle. They craft these poems about the eugenic past of the United States by cutting up medical and literary texts and reshaping them. They are also researching the history of medical theatre as it relates to cultural constructions of disability. In order to complicate the interaction of symbol, body, and performance, Jessica dissects the limited methods of interpretation for the disabled body.